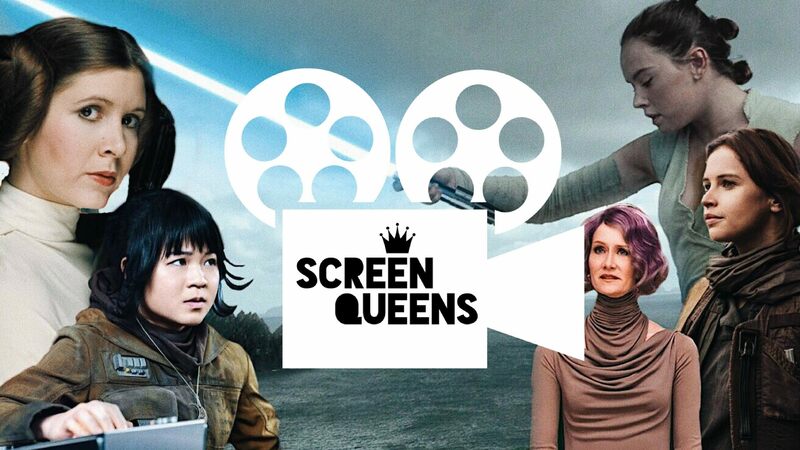 The SQ Podcast is a bi-weekly discussion of all things film, the women in them and the women who make them, hosted by Millicent Thomas and Megan Wilson. This weeks episode is about the rebirth of the Star Wars Universe in its recent films The Force Awakens, Rogue One and The Last Jedi, and also discusses the upcoming Solo film. Life after Broad City: What’s next for Ilana Glazer and Abbi Jacobson?